I will accompany you to the unfolding of your baby’s arrival and quietly document your birthing journey. 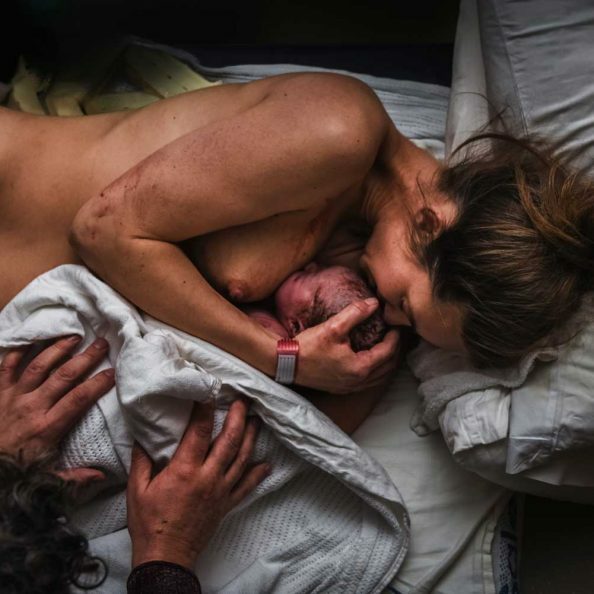 From home to hospital, I will capture the rawness and beauty of your baby’s birth. 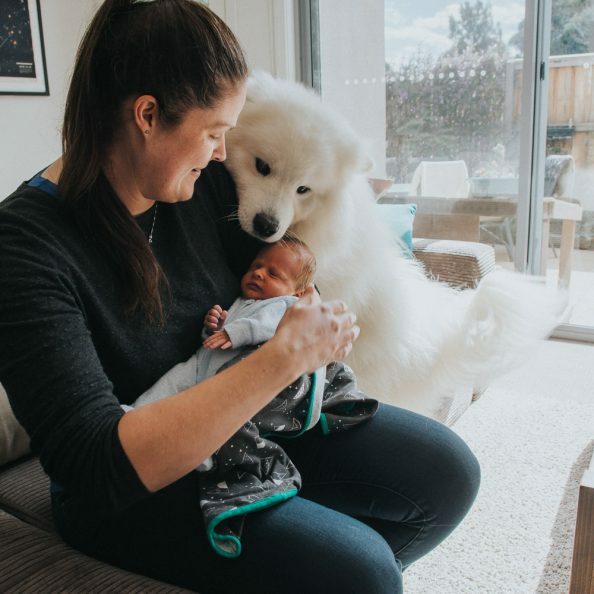 Memory evoking imagery of the moment when you first meet your child. *via skype or if you travel to me in the Dandenong Ranges. If you need me to come to you there is a $50 travel free that is deducted off your package when you book me. Pregnancy photographic session of 1 hour in a location of your choice (travel fee’s may apply depending on travel distance). You also have the option of adding a milk bath or henna adornment session to this shoot. 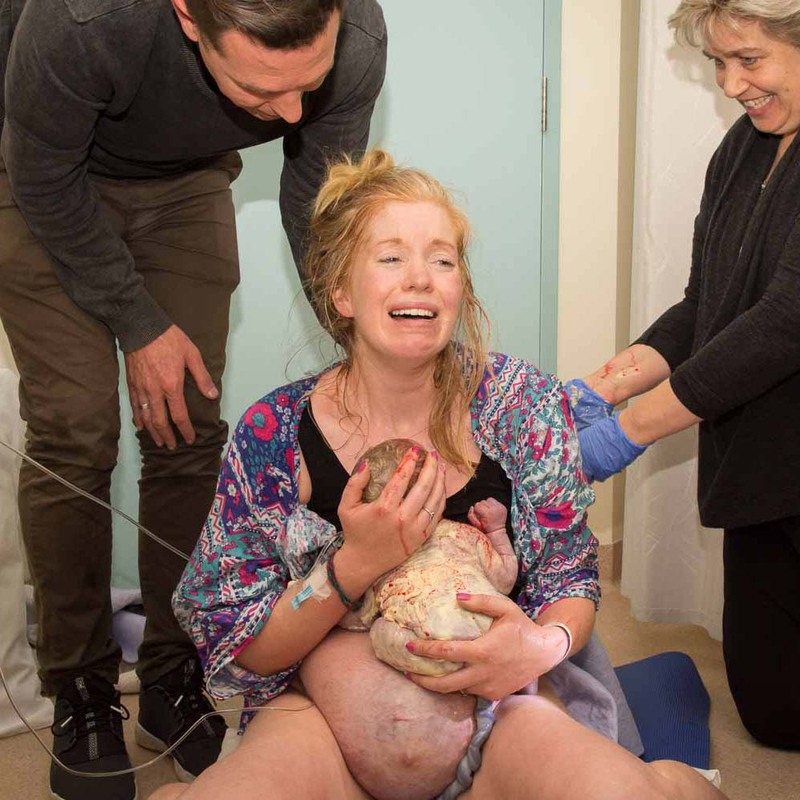 Full birth photography as outlined above. Newborn photographic session of 1 hour in a location of your choice (travel fee’s may apply depending on travel distance). 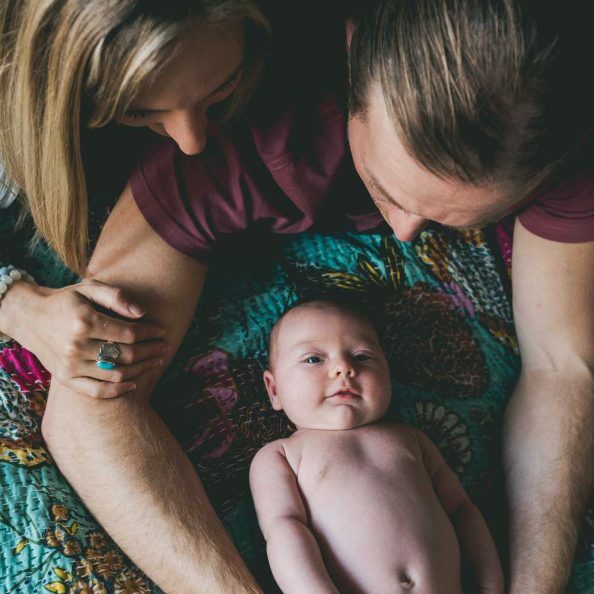 This shoot can include as many family members as you wish within the allocated time slot. You also have the option of adding a milk bath session to this shoot. Low and high resolution images for sharing and printing. Colour and b&w versions of all images. Images supplied by digital file download via your personal online gallery. Pregnancy photographic session of 1 hour at the gorgeous ‘Balance Mountain Day Spa’ in the Dandenong Ranges. You also have the option of a milk bath session for this shoot. 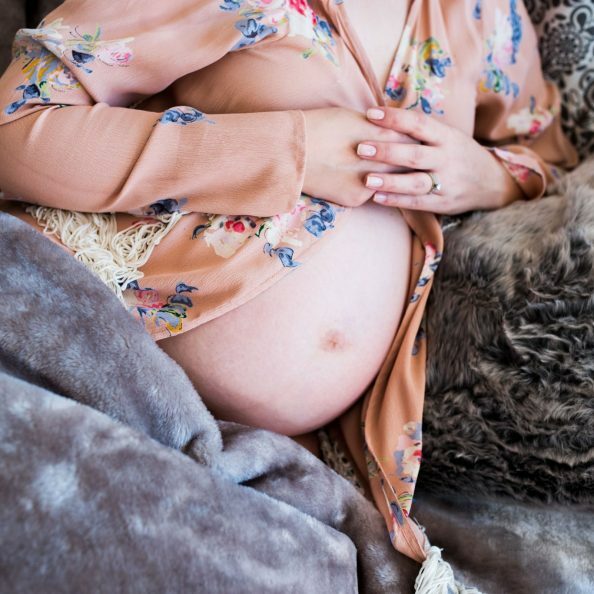 A one hour photo session capturing beautiful images of your pregnancy in a location chosen by you. This could be an intimate in home session, a milk bath session, or somewhere in nature. Unsure about birth photography but would really love those first few days of your little one documented and captured? I will come to your home or hospital within 48 hours of your baby being born and capture all the lovely freshness and detail of your baby. This price is for a two hour session. 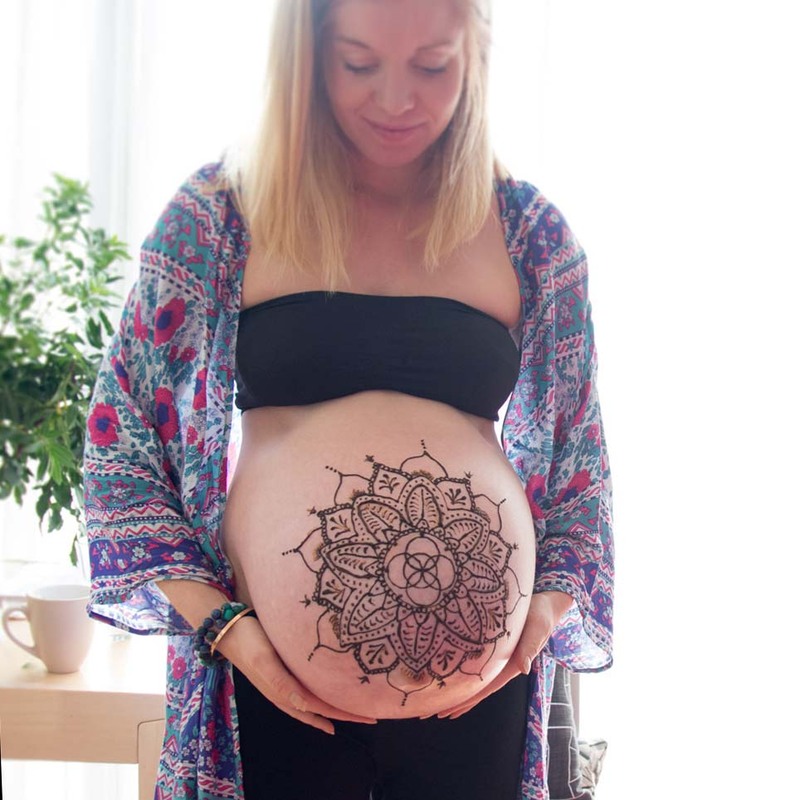 Included in this package is a large henna design (2hrs) and a 30 min maternity photo shoot where I will capture beautiful images of you in all your pregnant glory. Albums, frames, prints, fine art and canvas prints are also available upon request, please enquire for pricing. All hand designed and printed by the best photo lab in Australia, Atkins.